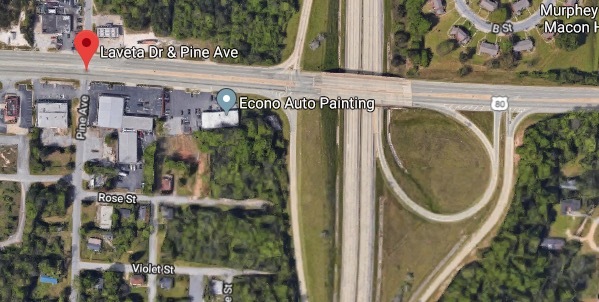 MACON, GA. (THECOUNT) — Anthony Wayne Neal has been identified as the victim in a fatal vehicle-versus-motorcycle collision in Macon, Georgia Saturday night. 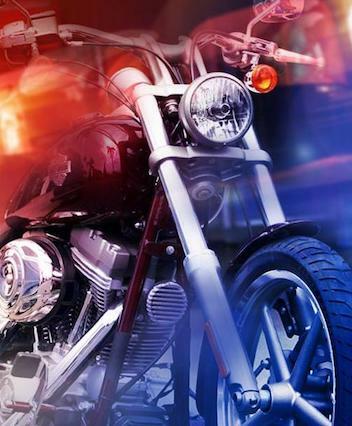 Neal, 54, was killed while operating a motorcycle just before 9:30 p.m. Saturday night after he was struck by a vehicle driven by 26-year-old Quinderus Denard Hines. According to reports Hines was operating Chevrolet Impala, when for unknown reasons, he crossed centerlines on Eisenhower Parkway from Laveta Dr & Pine Ave and into the path of Neal’s Kawasaki motorcycle. Neal was thrown from his bike during the collision. He was transported to an area hospital where he was later pronounced dead of multiple blunt force trauma injuries suffered in the wreck. Charges are pending against Hines as the accident remains under investigation, reports WGXA. Anyone with possible additional information on the deadly incident should contact police at 911. Geo quick facts: Macon is a city in central Georgia. Ocmulgee National Monument has large Native American earthen mounds from around 1000 A.D., and its museum displays artifacts spanning thousands of years. The Tubman Museum exhibits on African-American art, history and culture include a huge mural and the Inventors Gallery. The Allman Brothers Band Museum at the Big House shows memorabilia in the rock band’s former home wikipedia.